We are not your Cookie Cutter Massage! We pride ourselves in providing massage that caters to our clients. Unlike other "Hands" off approach to provide what is right for clients, we work to be the best. So, don't be green with "Envy" scheduling a cookie cutter massage from someone you don't know. 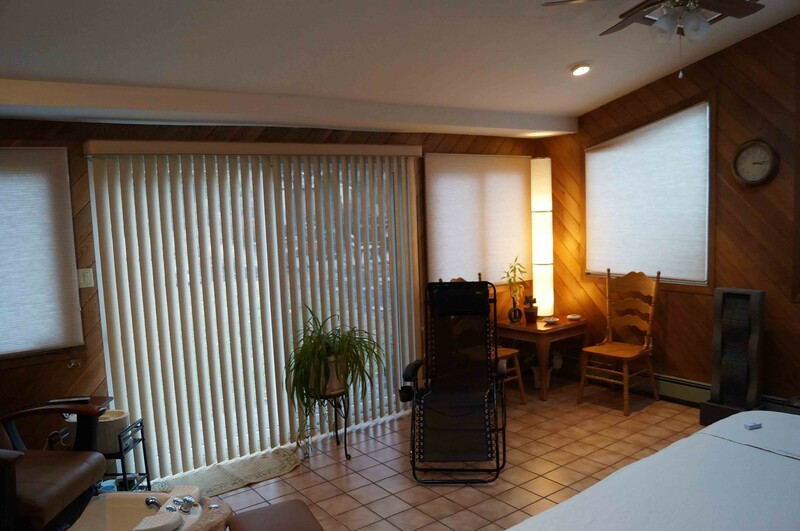 Schedule with us in a relaxing spa environment away from the strip mall crowds. 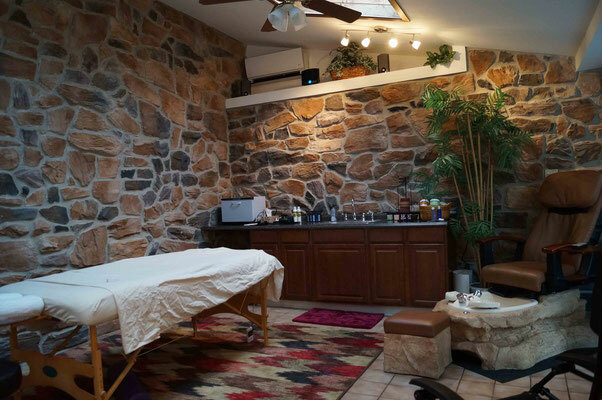 Enjoy your romantic Couples Massage or have a girls day out with family or friends in this new Mineral Room. 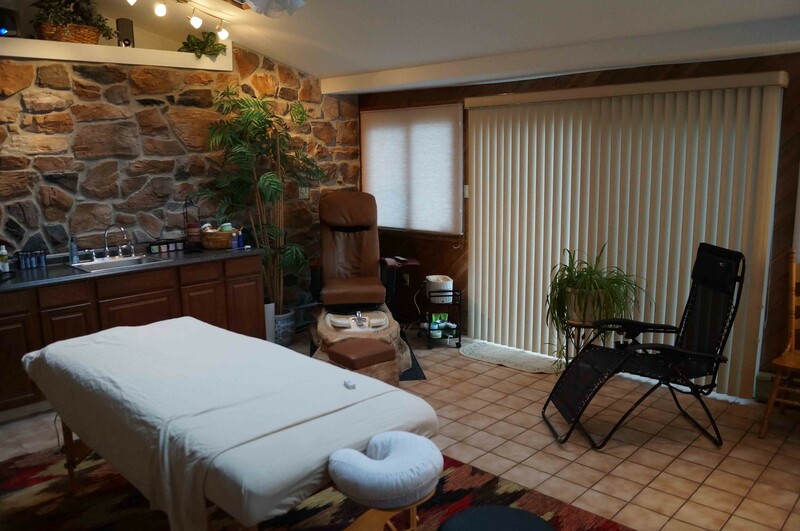 Add a scrub and relax in our new pedicure massage chair or how about reflexology. Successfully relieves tension in back, neck, glutes, and hamstrings. 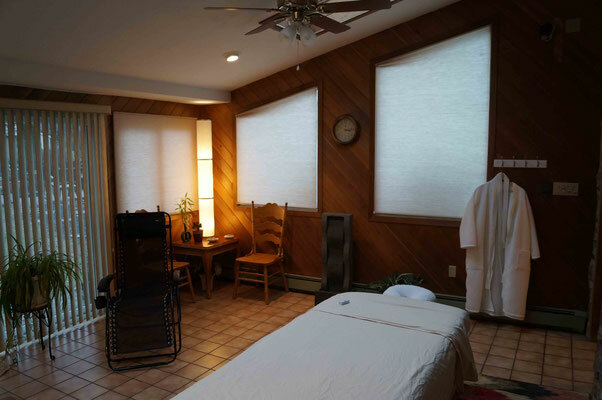 Easy and affordable self-care to maintain relief in between massages. Great for traveling!